The closest train station to Rome airport is Fiumicino. The closest international airport to Rome is Solenzara in France. It is roughly 236 kilometres . 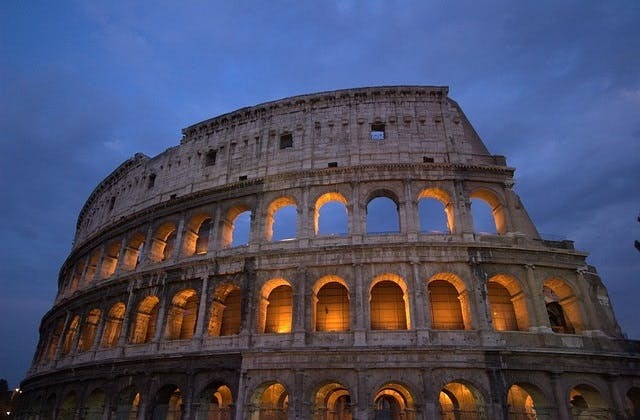 The IATA airport code for Rome is ROM. @ProfBrianCox I want a personal EU membership and a red passport! On the other hand, flights to Rome are bargain basement atm...? ?